The purpose of this course is to address the challenges and leadership requirements in developing and implementing ethical business strategies, not just preventing unethical conduct. Business ethics are not a cost; rather, business ethics is a benefit that contributes to organizational success. There is adequate evidence that developing an ethical culture in an organization contributes to employee commitment, customer satisfaction, successful stakeholder relationships, and improved profit/shareholder value. 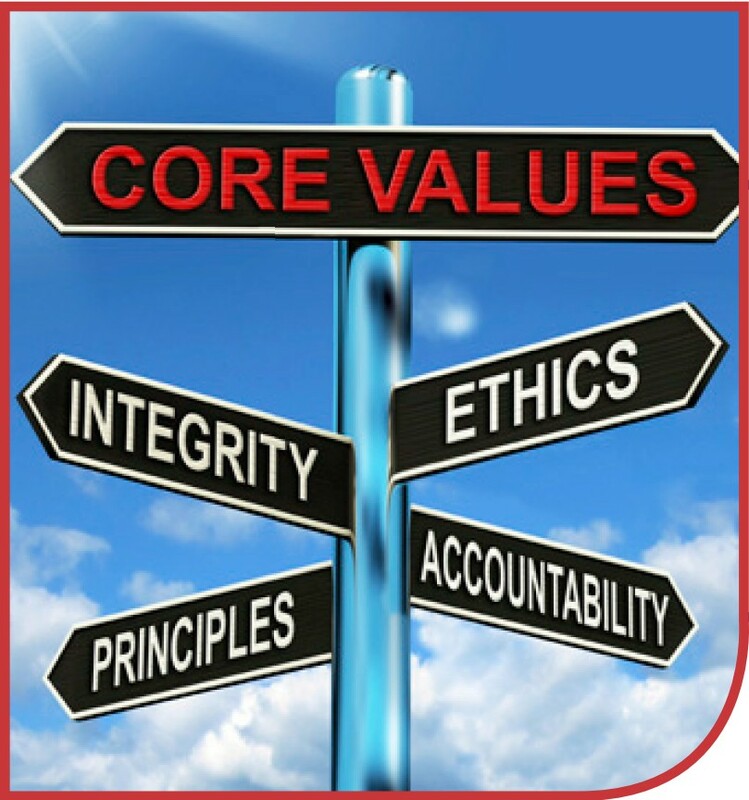 Through the readings, cases, and debate issues covered in the course, we will address specific business ethics issues, many of which affect the reputation and success of the entire firm. In this course, you will learn that that business ethics is a team activity that requires knowledge and leadership at all levels of management. The objective is to help identify risks associated with ethical decisions and how to address those risks in the context of an organization. As the manager of a company, there is a need to identify and address ethical risks to avoid or minimize misconduct. The course will be highly interactive and challenges you to apply what you learn through a variety of in-class exercises.